Nicole Kavner Miller, PhD | Isn't it Time to Un-Story Yourself? 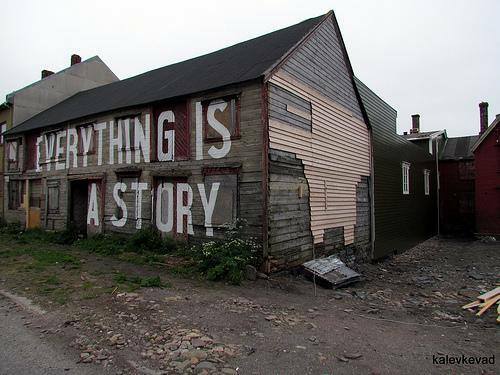 We live a life of stories. We have stories of who we think we are, who others are, and what the world around us is about. These mind-created narratives affect every aspect of our identities and our way of being in the world, but what if who we believe ourselves to be is only a façade, nothing more than a wonderful, complicated, phenomenal story?